We offer quality term time art tuition, holiday workshops and Arts Award courses for 4-16 year olds from our studio in Deeping St. James, Lincolnshire. 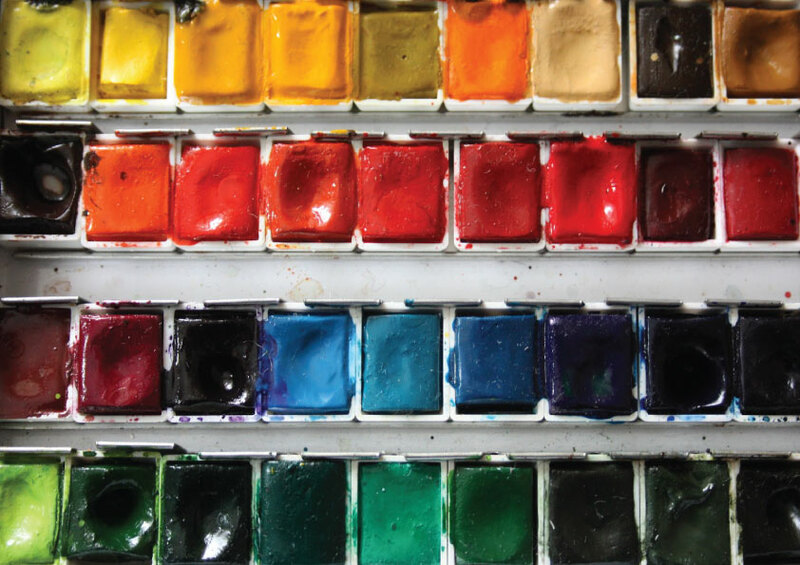 Our classes are designed to complement the Early Years and Key Stage 1-4 art curriculum. 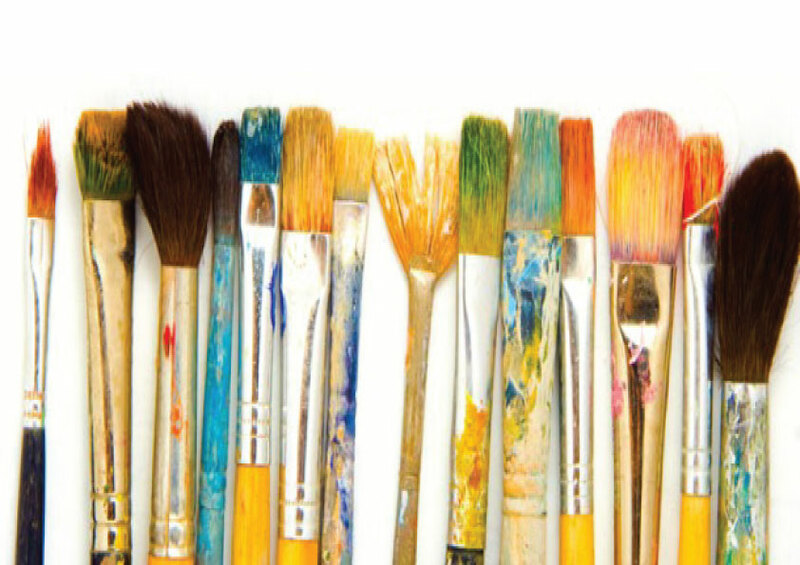 We work with small groups, covering a wide variety of arts activities including drawing, painting, collage, sculpture, printmaking and textiles. Our aim is to inspire and enable creative children and young people in the Deepings and surrounding areas to further their engagement with the arts. Art Stars is a registered Arts Award Centre, an Arts Award Supporter and an approved Children’s University Learning Destination. 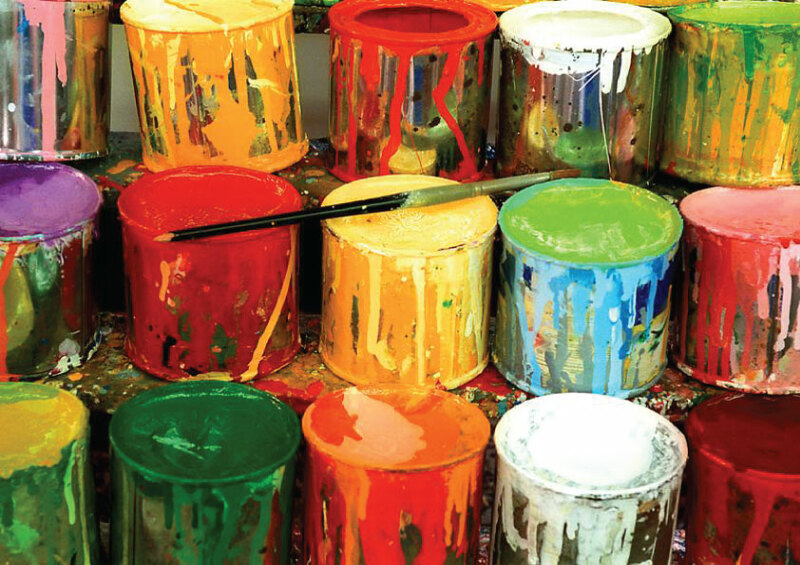 We offer after school art classes which are designed to complement the Early Years and Key Stage 1-4 art curriculum. Groups are arranged by school year, with a maximum of ten children per class, allowing for plenty of individual support and guidance. Classes are booked in half-termly blocks and each half term focuses on a particular aspect of art and design (for example drawing and painting techniques; textiles; sculpture). We run various workshops for all age groups during school holidays, usually with a particular theme (check our Holiday Workshops page under the Classes heading for details of past and forthcoming sessions). Workshops are booked on an individual basis and often feature guest artists from a variety of artistic disciplines. We are able to offer Arts Award courses at Discover, Explore, Bronze and Silver levels. Arts Award is a recognised qualification in the arts open to children and young people up to the age of 25. Endorsed by Trinity College, London, certificates are awarded to artists on successful completion of the course. Art Stars is also an Arts Award Supporter, meaning that we can offer support to students working on their Awards through other centres.